Montgomery Optometrists, established in 1990, are leading East Lothian opticians with practices in Musselburgh, Prestonpans, Tranent and Haddington. We’re also Scotland’s largest independent group of Kodak Lens Vision Centres. This means our patients benefit from a huge range of technologically advanced spectacle lenses. At Montgomery Optometrists, we strive to provide the highest standards of professional eye care and stock a wide range of high quality frames, lenses, sunglasses and sports eyewear. We are well known for our friendly, professional service and proud of the clinical service we offer. The NHS in Scotland funds free eye tests, so if you feel your vision has changed or are due your next eye examination, call us or email us to book your Free Eye Test. Please feel free to contact us at any time. At Montgomery Optometrists as well as frame ranges to suit all budgets, we regularly run in-store offers to offer you something extra. Why not book an appointment to find out what we can offer you? Important: See in store for the terms and conditions of all current offers. | No offer may be used in conjunction with another offer. | Offers may be subject to change without notification. Your eyesight – by reading letters on a chart. Your outer eye health – by shining a light on the front of your eyes, testing their reaction to light and their health. Your inner eye health – by shining a light into your eyes and asking you to look in different directions. For glaucoma and diabetes – by measuring the pressure in your eyes (if you are over 40 years old). If you do need glasses, we will check this using the letters and colours on a chart and measure your vision with lenses. We provide full eye examinations to assess the health of your eyes. The NHS in Scotland funds free eye tests so contact your closest Montgomery Optometrists for an appointment now. 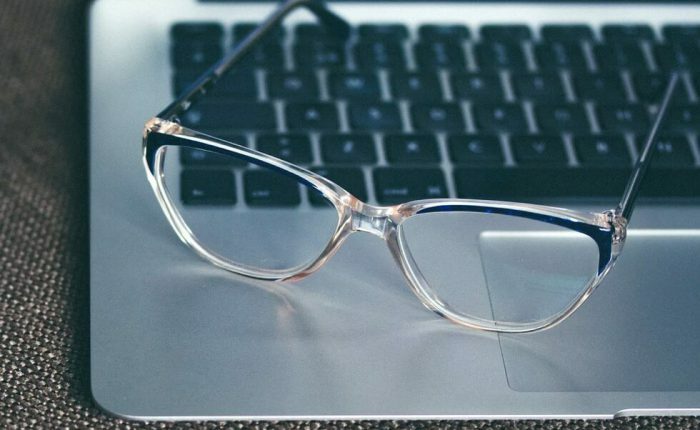 For businesses, we can provide visual display unit (VDU) screening for employees’ computer screens, safety spectacles and bespoke eye care packages for employees. If you’re considering contact lenses, we offer a free contact lens trial to first time wearers. We’ll show you how to put lenses in, take them out and guidance on lens care.